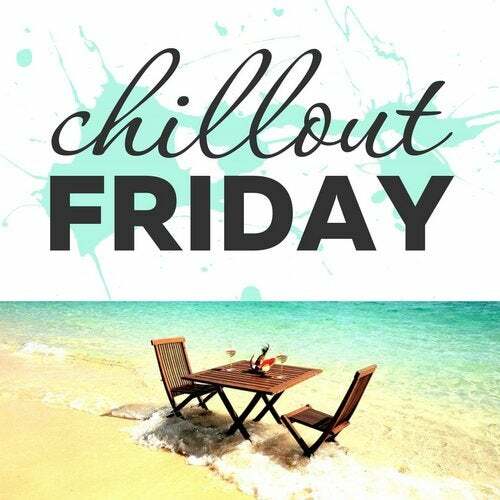 Chillout Friday — Top 5 Best of Weeks. Your is the five best relaxing tracks. Relax at the end of the workweek.